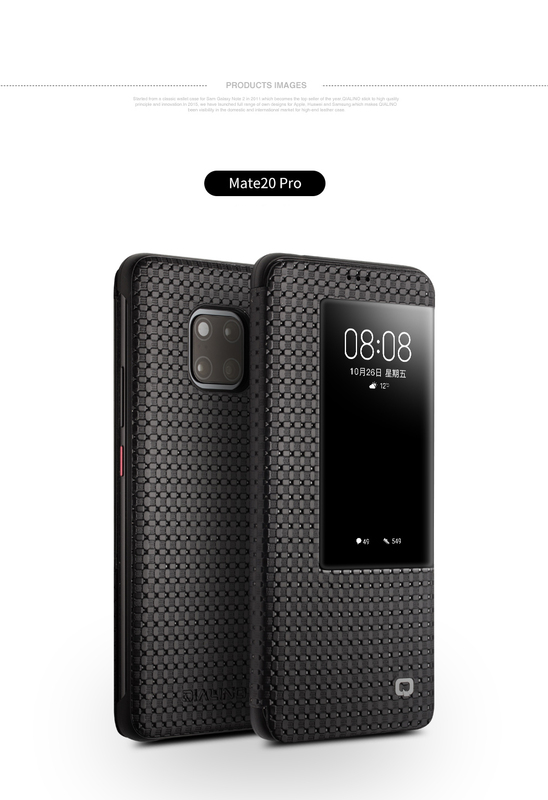 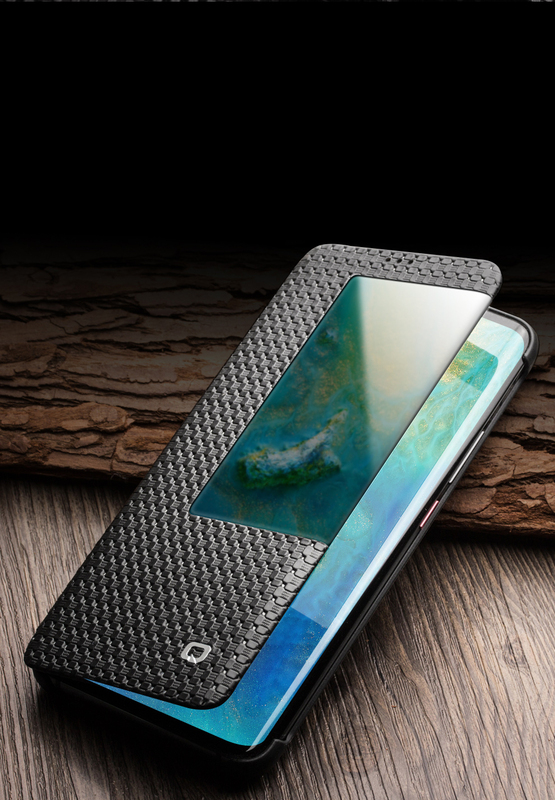 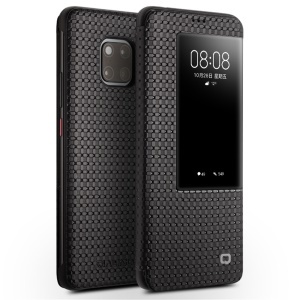 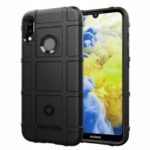 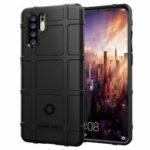 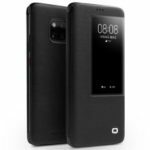 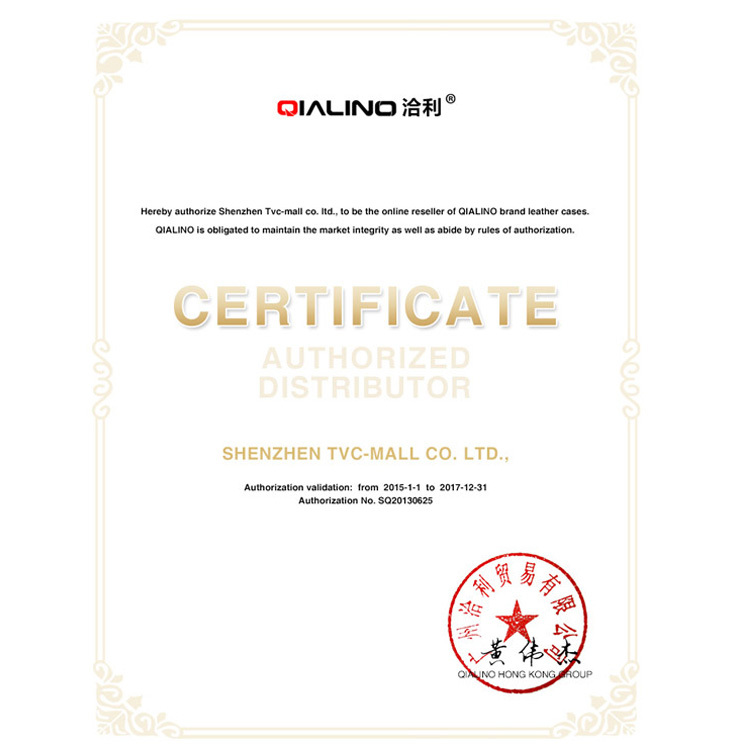 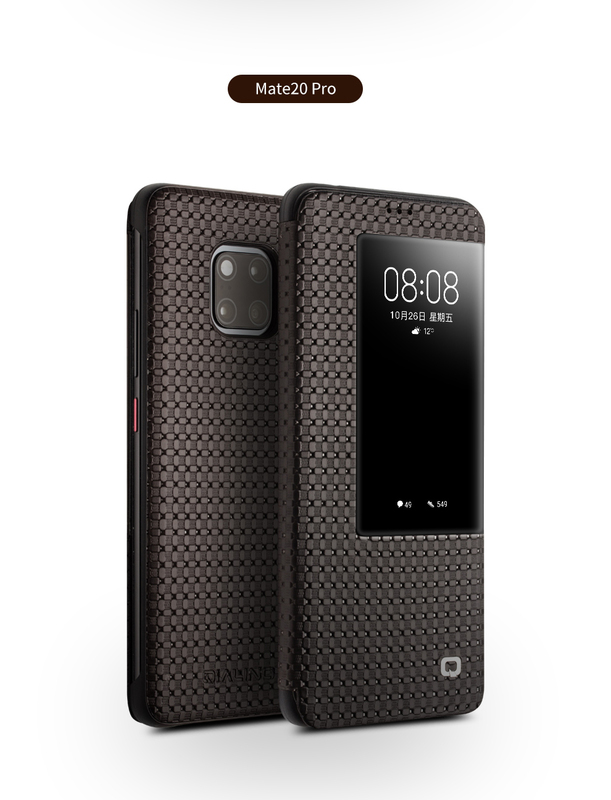 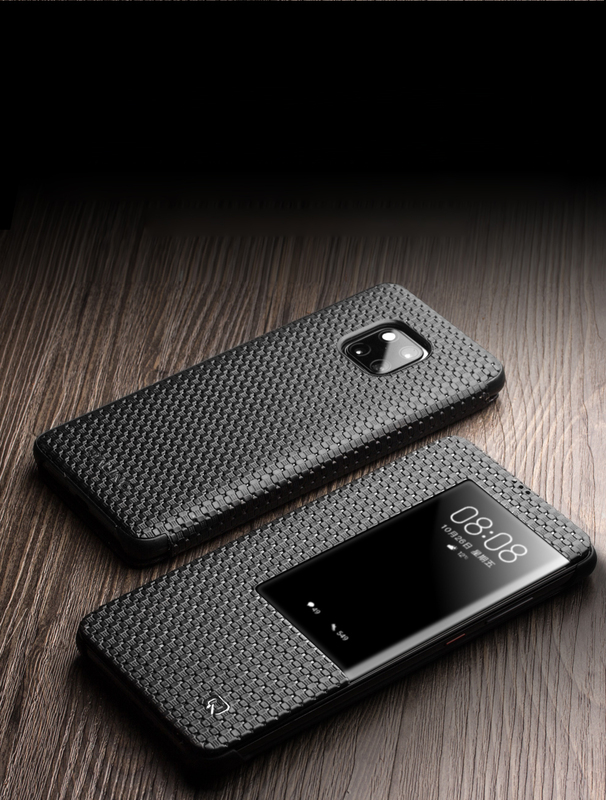 For just $ 14.50 , buy QIALINO for Huawei Mate 20 Pro, Grid Texture View Window Genuine Leather Stand Smart Case – Black from the wholesale webshop online. 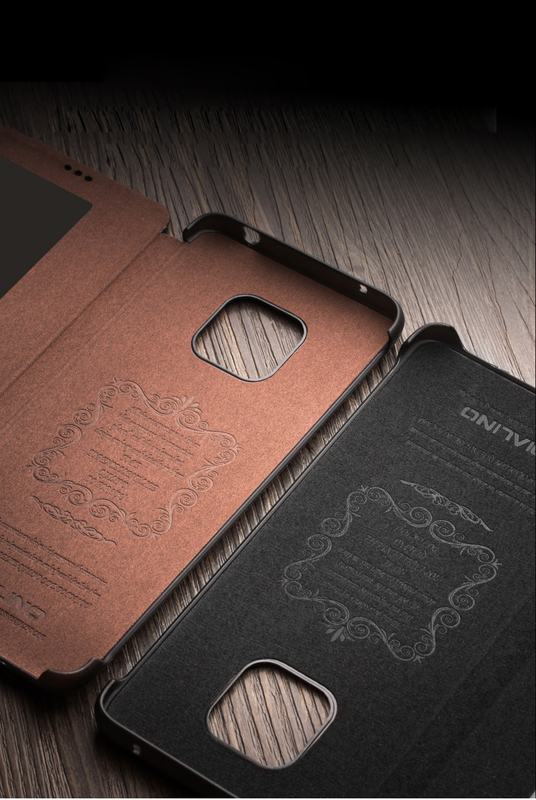 Made of top-layer cowhide leather with exquisite workmanship, this leather case gives full protection to your phone in elegant style. 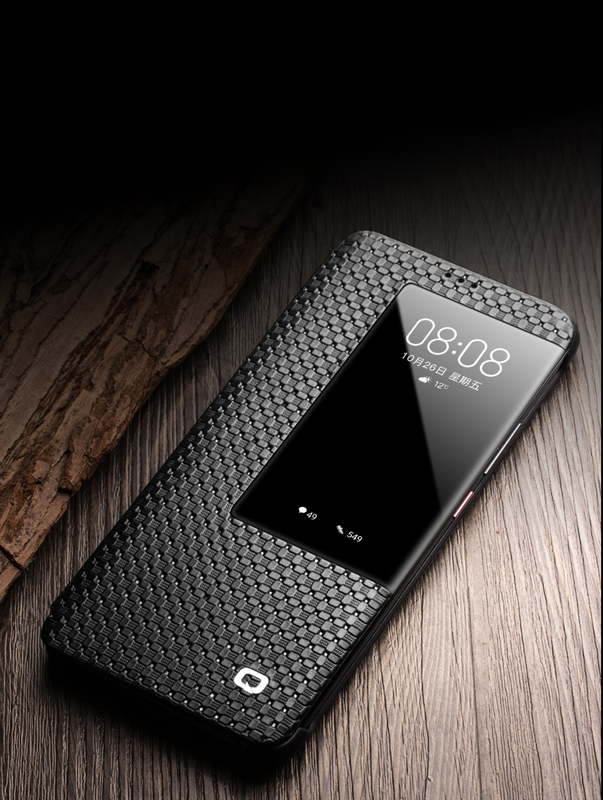 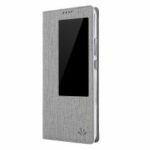 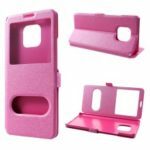 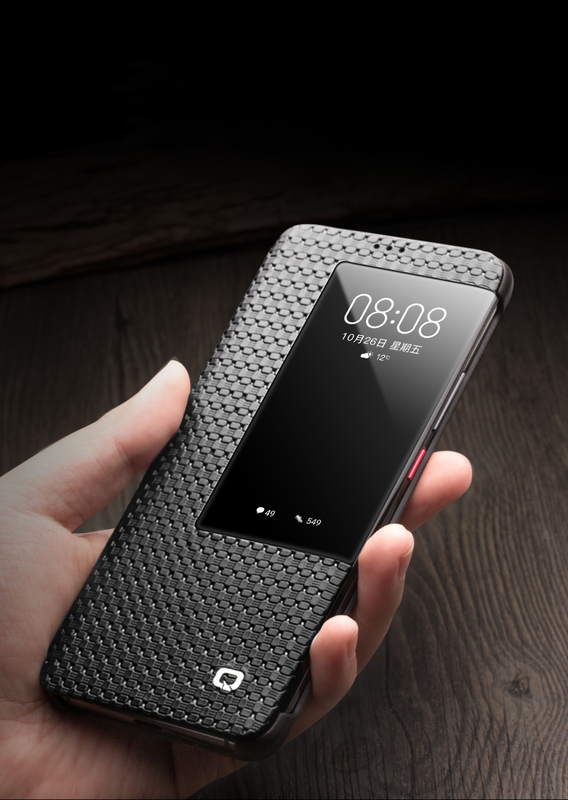 It has a wake and sleep function chip concealed inside the back case to improve functionality and prevent from coming off. 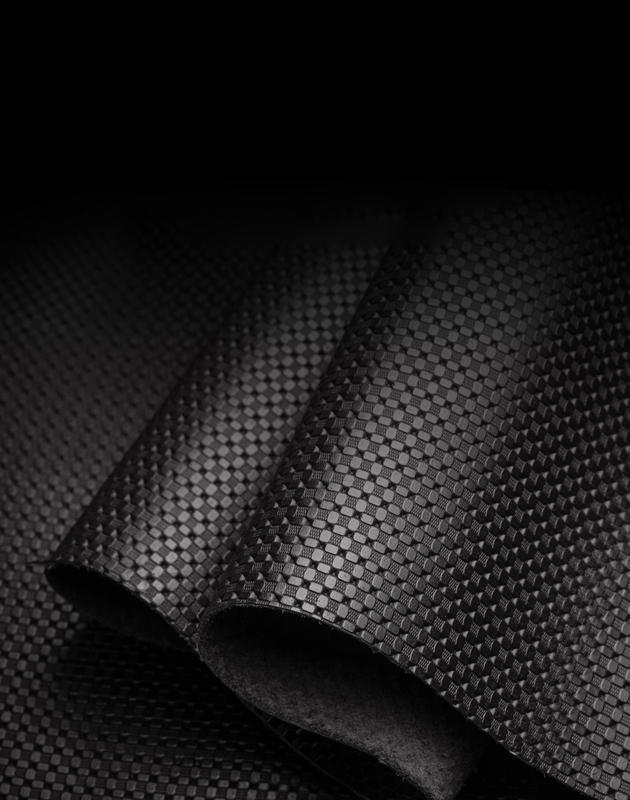 Environmental friendly material is used for inner lining to avoid scratching the phone. 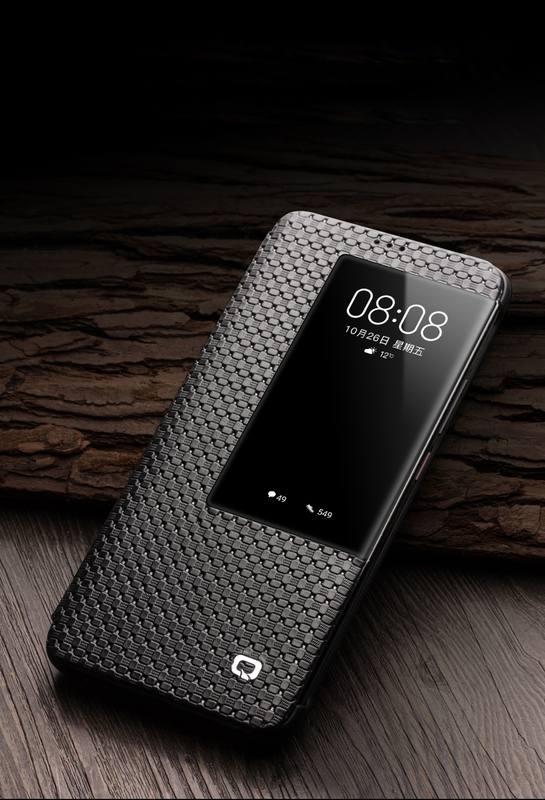 Featuring big transparent PC view window, you will never miss important information such as time, battery status, SMS, music track and caller ID. 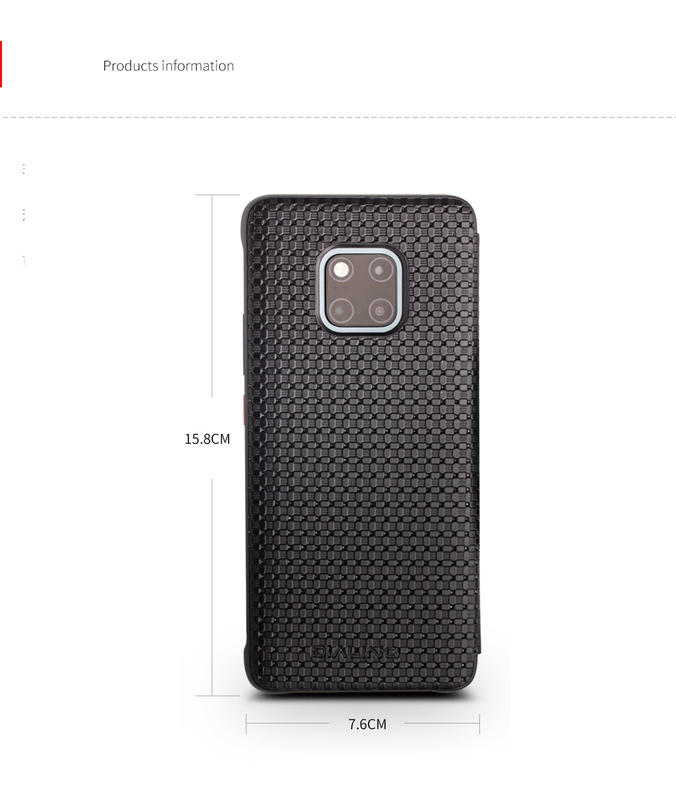 Precisely measured and designed based on original phone, perfect fit.